Marvels has really struggled with their line over the past few years and sales are sliding and is hoping that the Marvel Legacy reboot has a lot riding on it. So how does this kick off book do? It’s more of a whimper than a bang. Unlike the recent DC Rebirth special that played to both old and new fans and got things off to a good start. I think that the problem here is that Aaron is so hampered by the recent bad continuity and reimagined Marvel heroes that new readers are not only going to be confused but not overly impressed with this six-dollar comic. In all fairness Aaron has his hands full in throwing a lot of crap against the wall here and in his defense he does a fairly admiral job of it. 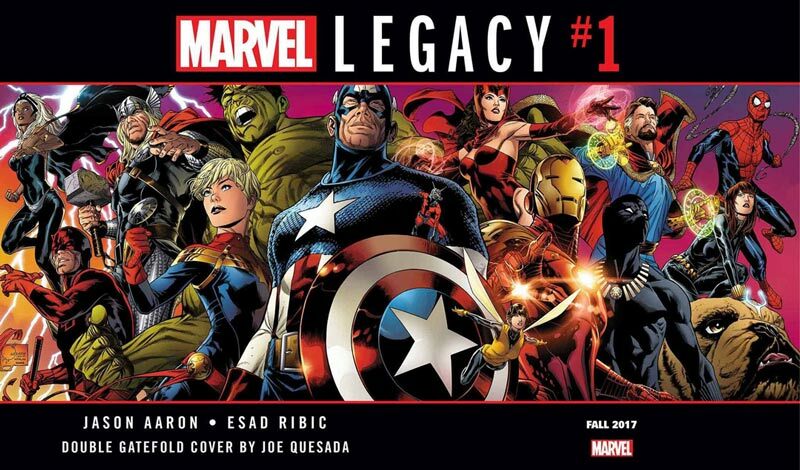 The biggest problem with the book is that if you either haven’t been reading or at the very least following the changes in the Marvel Universe this book is not really going to get you very excited. The main problem with the story is that instead of truly rebooting the books at Marvel most of the “new” book are from the same creative teams that were doing the books that weren’t selling that well. The “story” is just really a teaser of the line instead of a coherent story. Aaron tries his best to make the book have a flow as best he can but ultimately the book is obviously written by committee. It’s not to say that the book is terrible read but it doesn’t feel new or fresh but the same old dog and pony show. On the plus side the artwork on the book is very nice and is the real shining spot of the book. The artwork is pretty much a greatest hits package with Ribic and McNiven handling the main parts with all of the other artist doing a few pages throughout. Is this book worth your time and money? If you were hoping that this was a good jumping on point to the Marvel Universe then this book will be a very sad disappointment. I was hoping that the Legacy would correct many of the problems with the Marvel line but as we can see here there is very little change beyond renumbering most of the titles. There might be a few book to break through (Waid and Samnee’s Captain America seems to be the sole shining spot so far) but the Marvel ship still seems to be sinking and the Captains Tom Brevoort and Axel Alonso have wasted an opportunity to get the line back on track. It sadly seems that this is still the ship of fools and heading for the iceberg. SKIP IT! 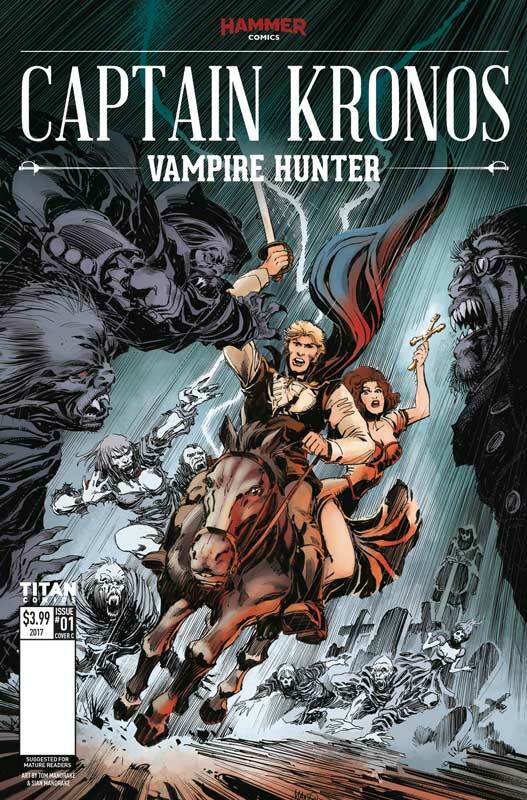 I’m a huge fan of Hammer Horror films and was quite surprised when Titan announced that they were doing comics based on them and the first one is Captain Kronos. 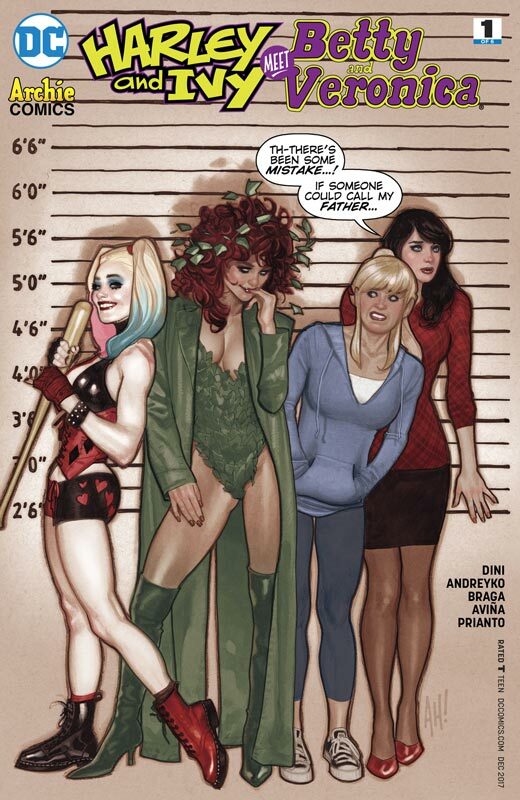 Based on the 1974 feature film of the same name the comic gives both new and familiar readers a good jumping on point to the characters and the story. Abnett does a great job of setting things up in the first issue. While there is a fair amount of exposition he keeps things moving along nicely with some action and mood that helps a lot. Sure it’s a pretty basic vampire story and most of the Hammer films were also, but there was something that they did that gave them a different feel and tone that were unique. Captain Kronos was a comic book superhero vampire hunter and so Abnett takes that and puts it all back into comic book form and that is why it works so well here. He also is careful to not over play it and make it too campy that a less seasoned writer might have made that mistake. He also does a nice job on setting up the story moving forward with a nice cliffhanger at the end of the issue. The big win for this book is Mandrake’s artwork that is simply perfect for this book. He has an old school style that the book needs and very few artist today could capture. 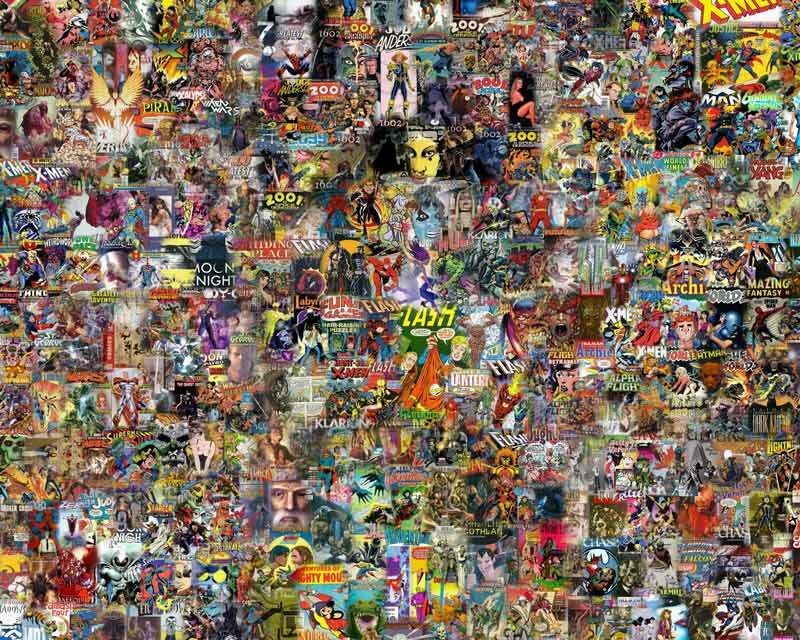 This is a book that needs an artist that can deliver artwork that fills in the areas of the story that are pure visuals and Mandrake delivers big time and is a great looking comic. Is this book worth your time and money? Horror comics are hard to do and good ones are fewer and farther in-between. Abnett and Mandrake have delivered a fun and moody horror comic that captures the feel of the Captain Kronos Hammer film but makes is very much their own. This book reminded me of the classic Wolfman and Colan Tomb of Dracula comic from the 1970’s that captured the same tone of classic horror that comic did. The thing that I loved about this book is that it didn’t try to be more than it is, meaning that it’s a straight forward horror comic that hits the ground running and definitely be coming back for more. VERY RECOMMENDED! 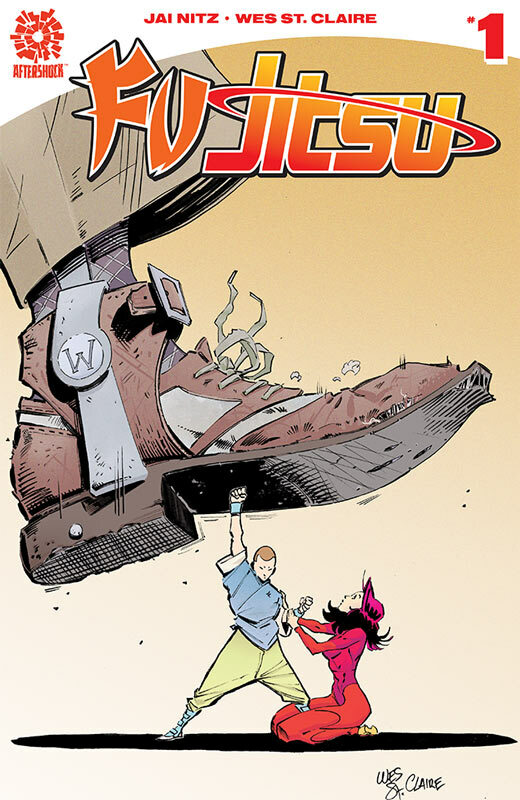 Fu Jitsu is one of those comics that kind of sneaks up on you. It will not necessarily blow you away but gives you an intriguing setup to the story. 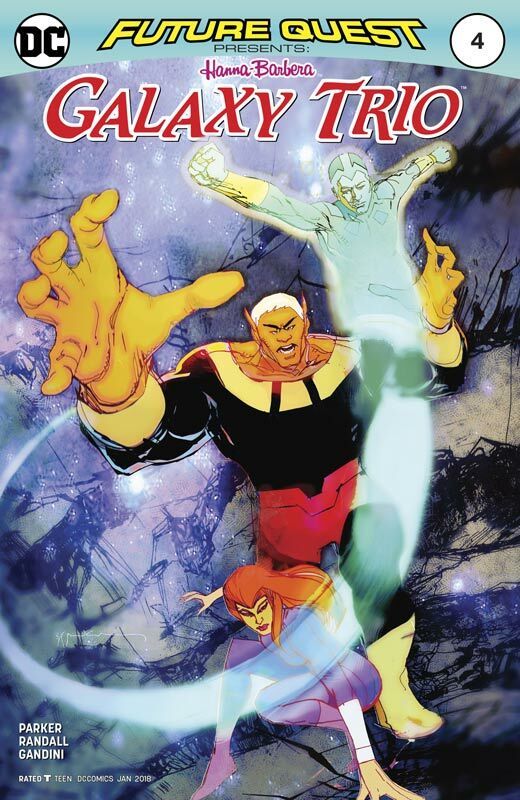 In some ways it’s a pretty basic story set up here but there is some nice little tweaks that Nitz does with it that gives it a fresh spin and feel. Nitz gives the reader just enough in this first issue but keeps things close to the vest to reveal as the series goes on. This first issue Nitz does a lot of exposition to get things set up but he gives the story a nice flow that doesn’t feel that your just bogged down with explanation of everything. Where the story really works well is that Jitsu is both intriguing and charming that helps the book immensely. St. Claire’s artwork gives the book the energy that the story needs to work well. It’s a simple and clean style that really adds to the charm that gives the book a nice vibe visually and is able to capture both the action and the drama very well here. Is this book worth your time and money? I was pleasantly surprised by this book and while it won’t necessarily blow you away it is however a nice solid story with nice artwork that made for a fun and intriguing read. Nitz and St. Claire have set things up very nicely in this first issue and give you a good reason to come back for more and well worth checking out. RECOMMENDED! 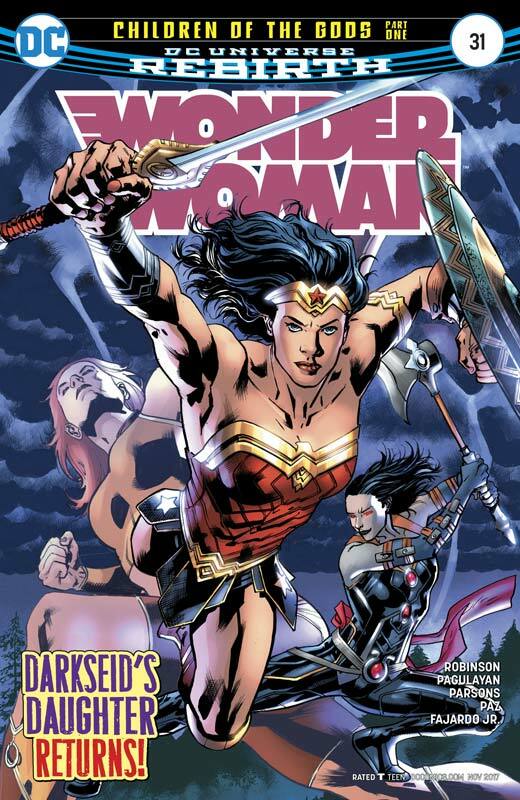 To be really honest I have been less than impressed with the post Rucka Wonder Woman run of this series and after the last creative team I nearly gave the book up. While the new team of Robinson and Pagulayan didn’t hit a home run here they did however hit a solid first outing with this first chapter. 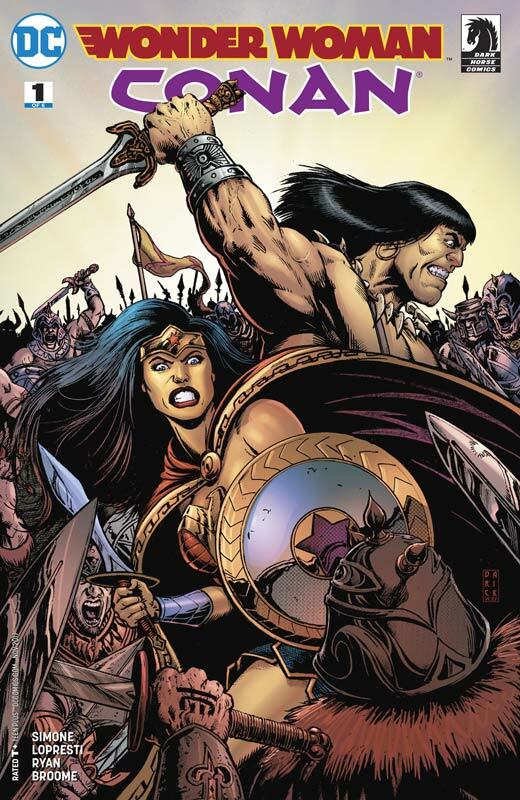 While the bar for Wonder Woman had been set very high by Rucka and company, Robinson gets the book back on track along with some nice Greek mythology along with some good old fashion super heroics. There is not a lot that happens in this first chapter but does a nice job of setting things up in the story. Time will tell if he can turn the book around. Pagulayan does a nice job on the artwork on the book and surprised that with the three inkers that it ends up being pretty consistent throughout the issue. He is able to balance the action and the dramatic moments well and does a nice Diana too. Is this book worth your time and money? Wonder Woman has been a tough book for any writer and Robinson gets things off to a decent start here. While you’re not going to be overwhelmed by this first issue there is at least some good groundwork that is started here. Nice art helps things here greatly and will give the book a chance to see where he takes it from here. Each issue of this book has been good and while the challenge nature of the book has taken many twist and turns I have enjoyed it so far. This story might just end up being one of the best and that is saying quite a bit. King has been nailing it with his other books but this story is simply perfect and has such a great emotional depth that you just don’t see in mainstream comics. 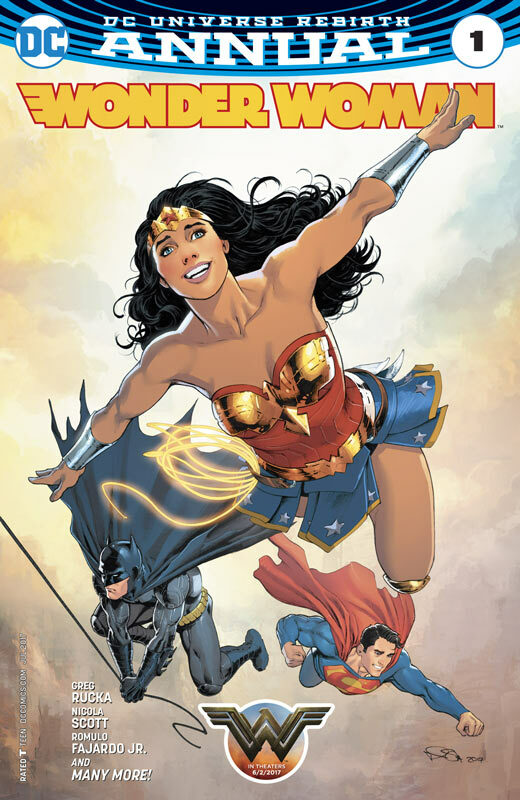 What makes this issue so special is the way that King tells the story and Eastman and Williams deliver it with the artwork that is simply stunning. What is most impressive is how simple the story is but that is why it works so well. 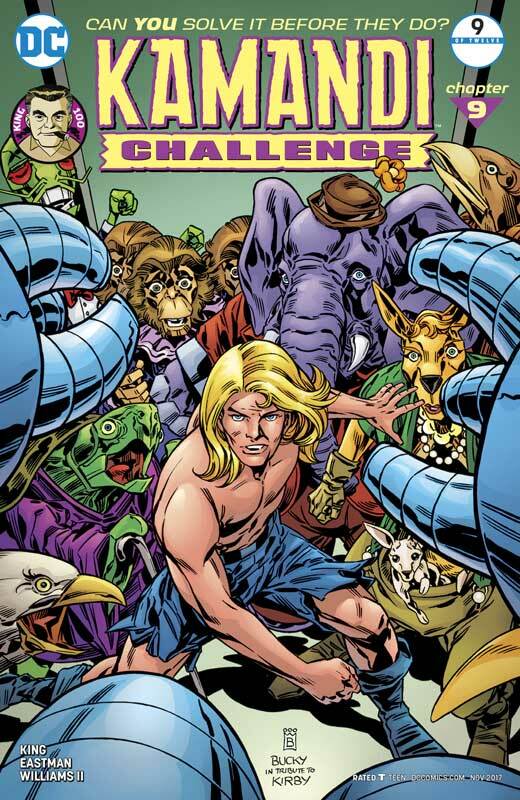 King has distilled it down to the core of what makes Kamandi such a great character and world because of the heart and emotion that Jack Kirby instilled into them. It’s a story that captures the human spirit to not only survive but to give to others without hesitation. King script in just 24 pages takes you on an emotional rollercoaster ride that runs through your emotions and leaves you with a story that really stays with you. One of the reasons why this issue works so well is the artwork by Eastman and Williams that delivers gorgeous black and white that simply makes you go wow! They capture every little detail from King’s script and makes it that much more powerful. The way that they layout the artwork and the power of the emotions of the characters nearly brought me to tears. Is this book worth your time and money? 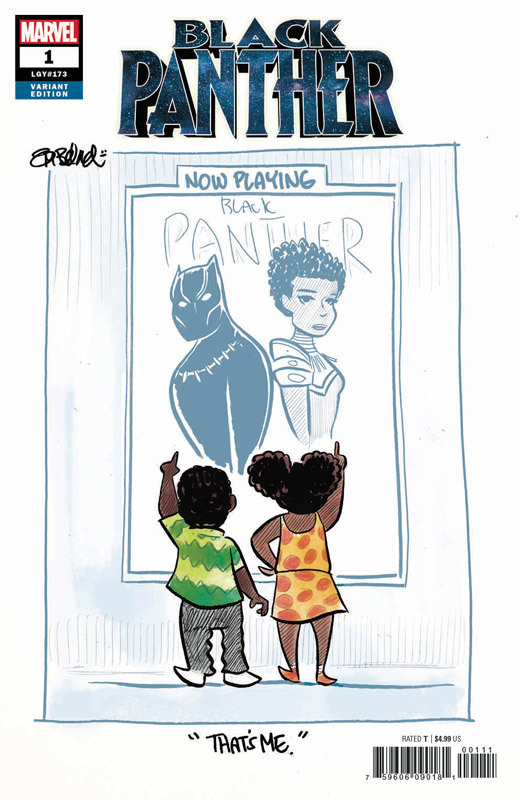 It’s rare that a mainstream comic can be this powerful but King, Eastman and Williams have given a true gift here. Not only is this an outstanding story with amazing artwork but an emotional tale that Kirby himself would have been very proud of. This is the must read book of the week and might just be the single best single issue story of the year. It just doesn’t get better than this. HIGHEST RECOMMENDATION! This book has been really strong so far but this issue was quite cleaver and Juniper and Cason’s worlds start to bleed together. They finally start to realize that they will have to start to work together while separately heading to find out how to possibly fix the switch. Simone script has found an intriguing twist to the story where is a certain way they both have a similar destination but have to get there in a round about way. It also shows how they are connected on a whole other level that kind of blows your mind. If one of them is killed who ends up dead which leads the story to a whole new level that you never really thought of. I love that Simone is having a lot of playful fun with the gender switch and that is what is making the book so good and fun in an unnerving way. Staggs continues to deliver the goods with here gorgeous artwork that is making this book work so well. One of the reasons that the story works so well is the emotional impact that she delivers with her artwork. It’s the subtle emotions that the characters have in their facial features that is where is all comes together. Is this book worth your time and money? 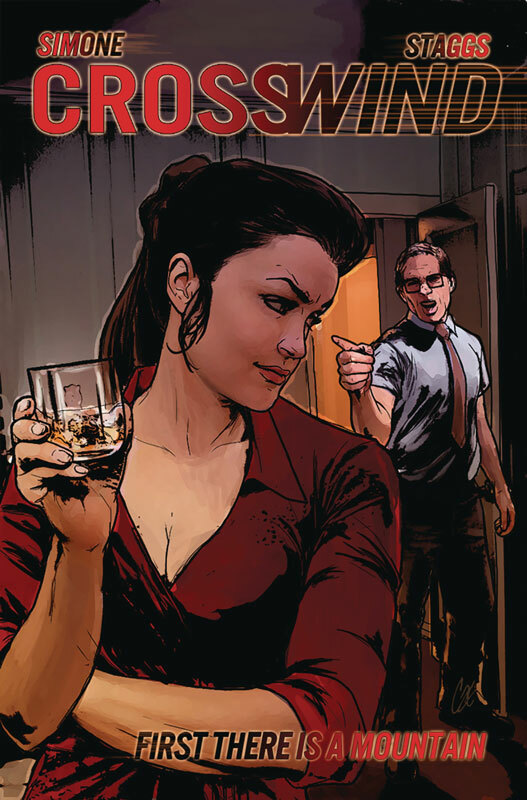 This book continues to impress with great twist and turns that always keep you guessing as to where Simone and Staggs are going to take the story and that is why it’s working so well. 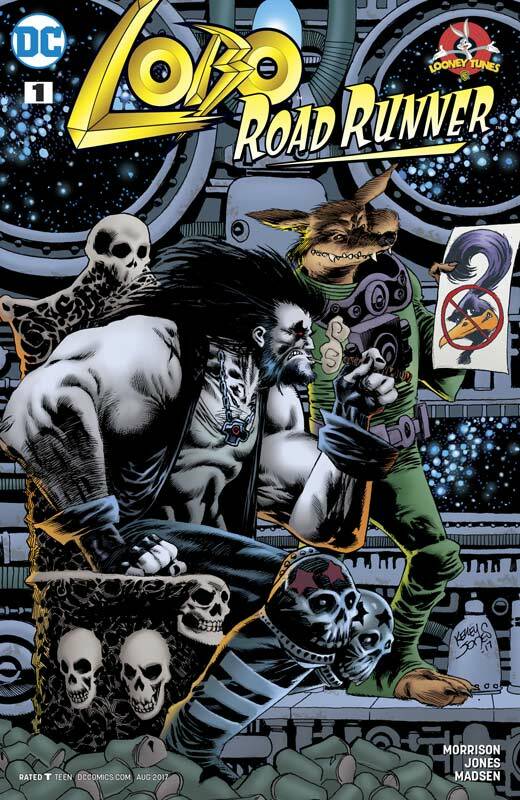 Each page keeps you on the edge of your seat and is a rare page turner in the comics world. Each issue just keeps getting better and better and is a must read. RECOMMENDED!